Falling Star … Falling Star …!!! 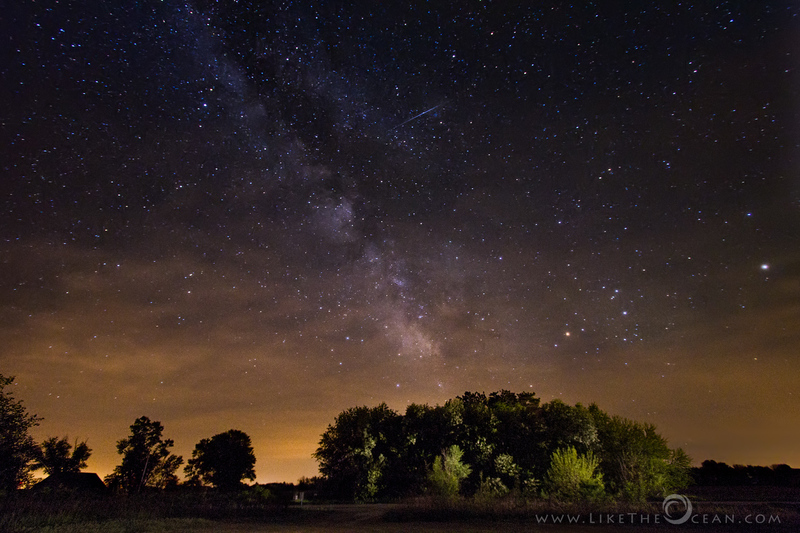 It is fun to shoot the milky way. It is even more enjoyable when my family joins in the party. My son (8 yrs) is equally intrigued by the night sky. Along with the shot, just wanted to share something he wrote during one of our trips to catch a glimpse of a meteor shower. I will catch You when I fly. – My Dad takes snaps of U quickly. I love the night sky but have just never had a chance to try photograph it properly!